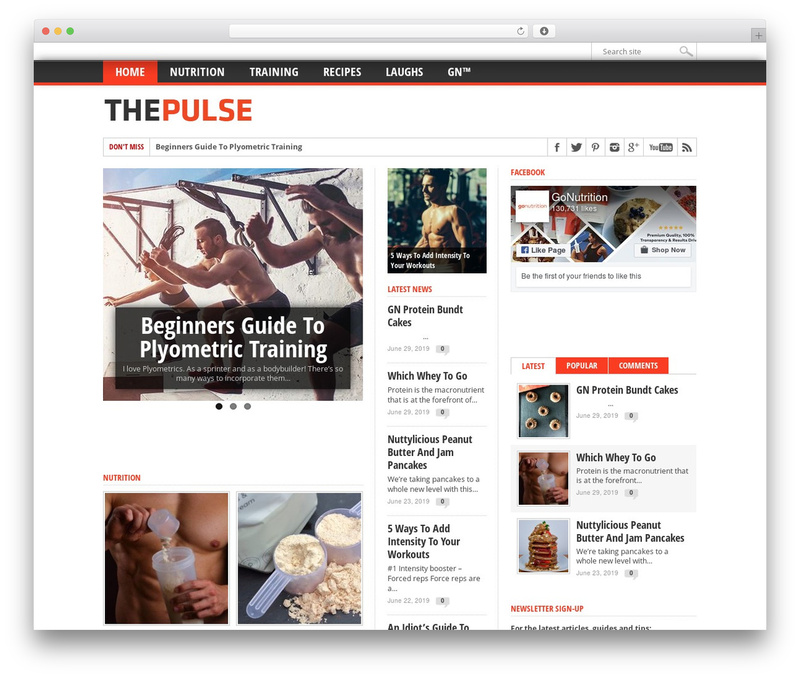 The Pulse™ - Articles, guides, laughs, recipes and tips for all things Fitness and Nutrition. 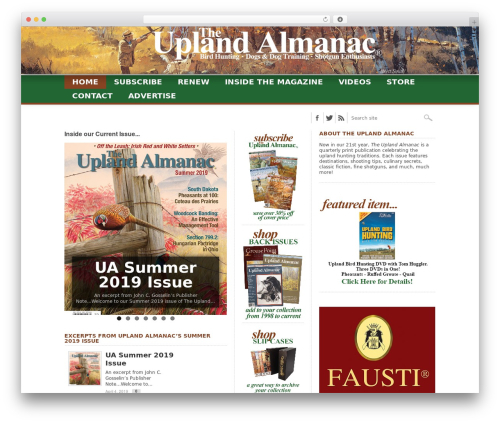 Articles, guides, laughs, recipes and tips for all things Fitness and Nutrition. 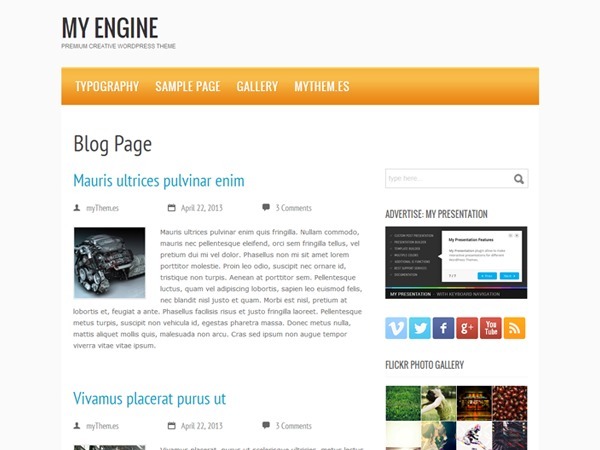 Max Mag Theme best WordPress magazine theme. 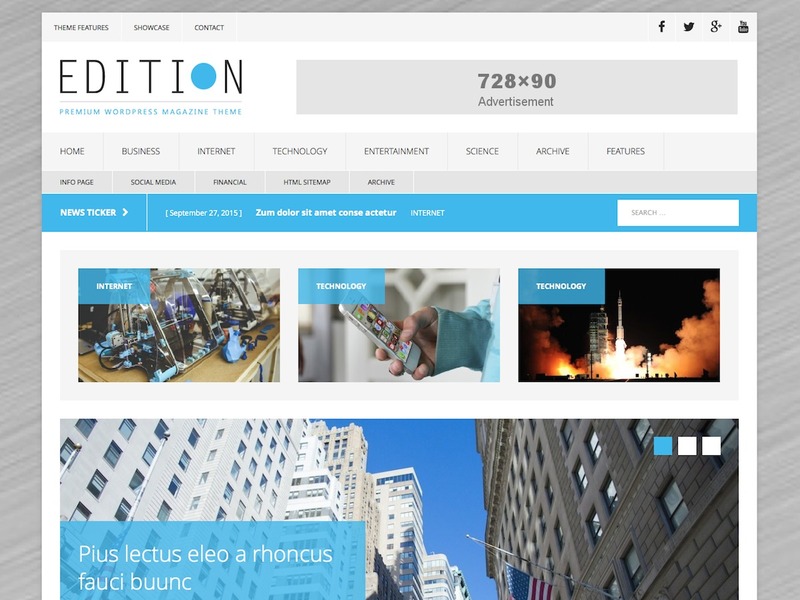 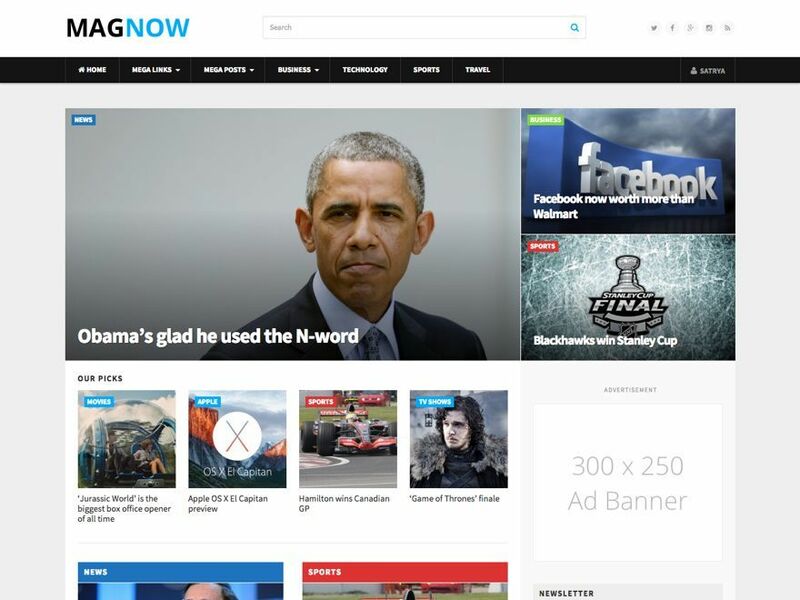 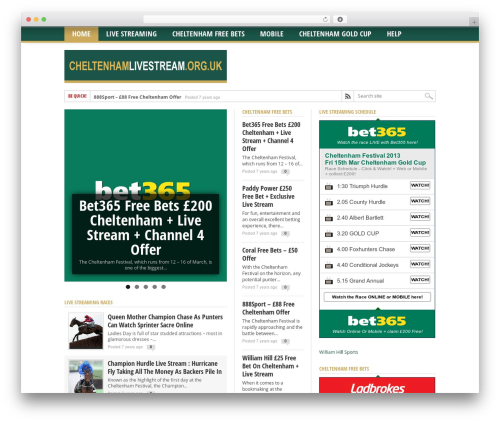 A feature-rich, professional media and magazine theme. 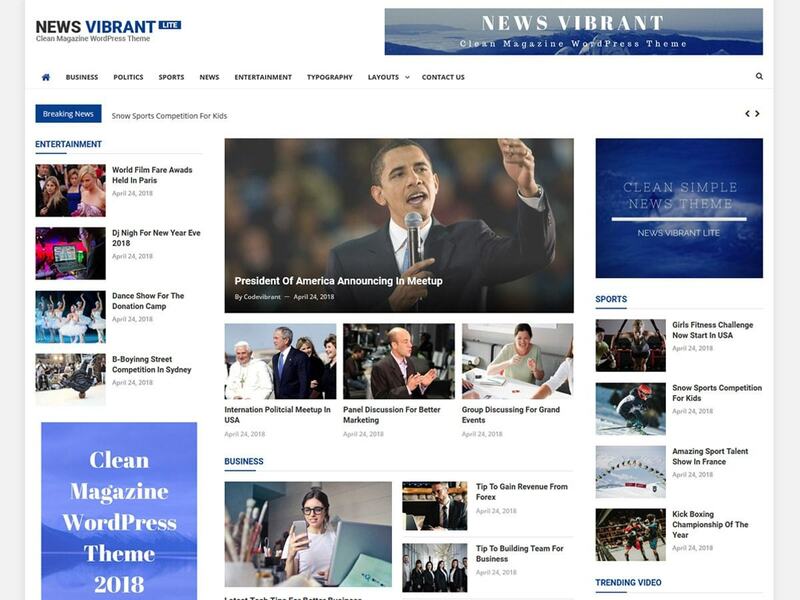 Max Mag is fully-responsive and includes unlimited color schemes, a "sticky" menu bar, a slider on each category page, 5 different ad units including a wallpaper ad, a drag-and-drop homepage, 14 custom widgets, secondary feature headlines, SEO friendly and so much more!